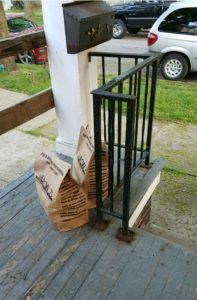 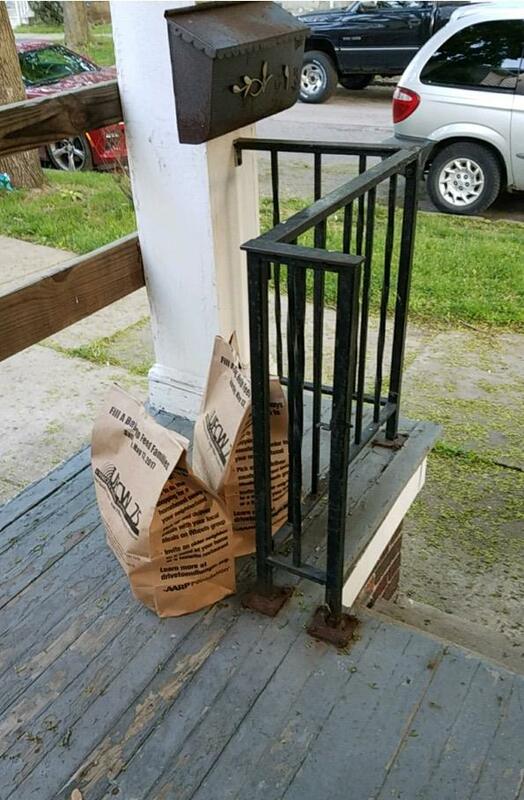 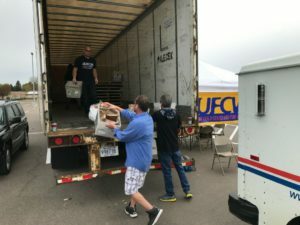 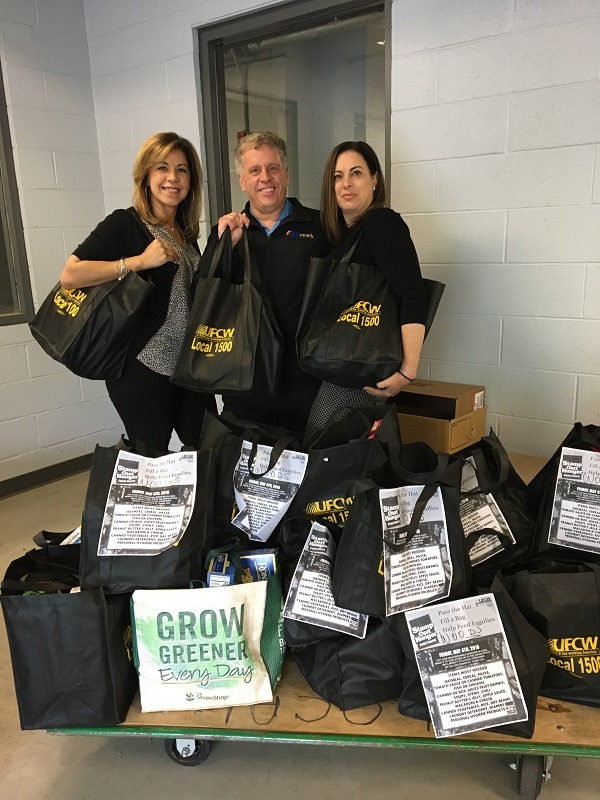 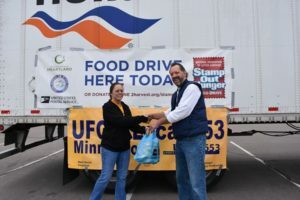 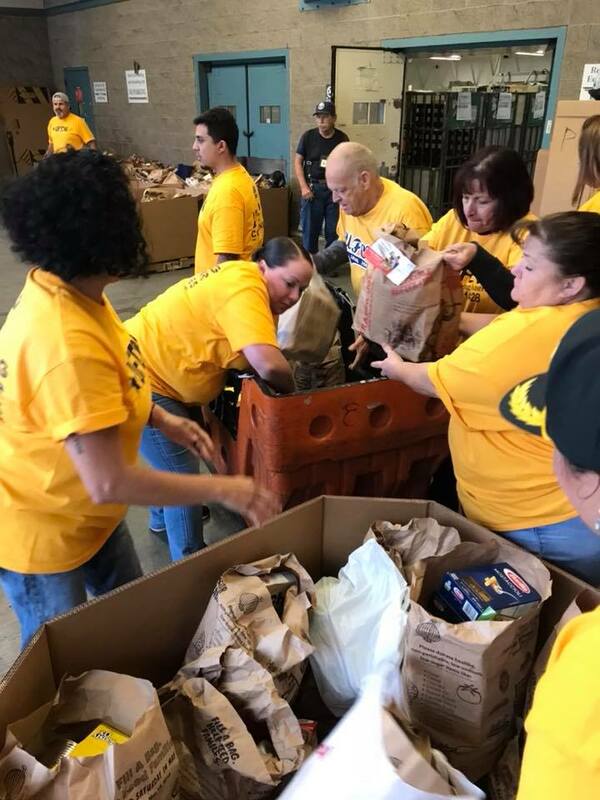 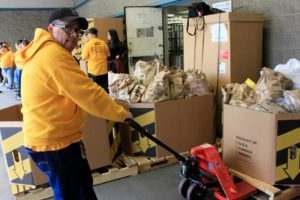 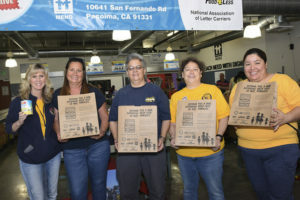 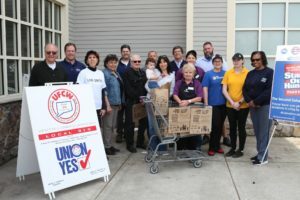 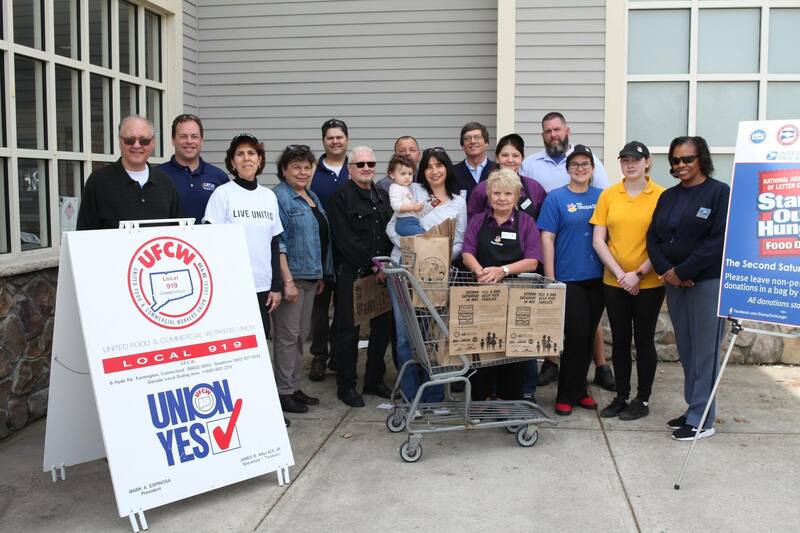 On May 12, the UFCW once again partnered with the National Association of Letter Carriers (NALC) to sponsor the 26th annual Stamp Out Hunger Food Drive—the largest single-day food drive in the world—and helped collect millions of pounds of non-perishable food made by union members for local food banks. 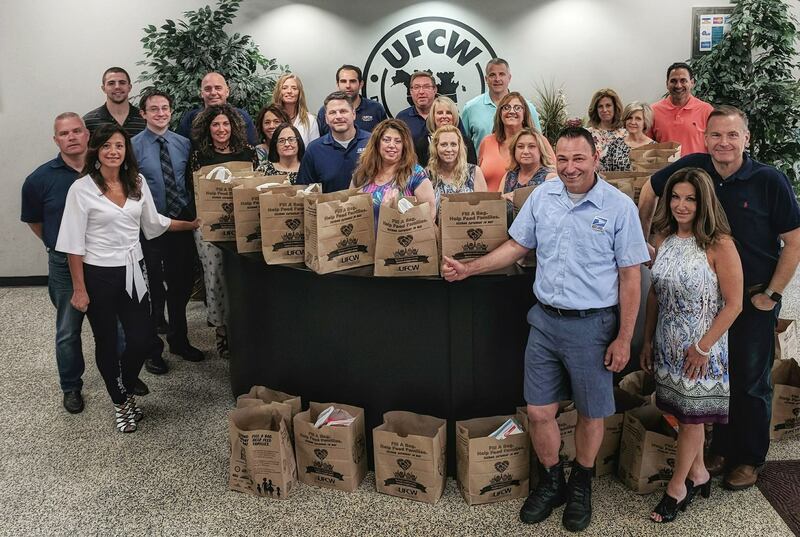 The UFCW has served as a national sponsor of the NALC’s Stamp Out Hunger Food Drive for the past three years. 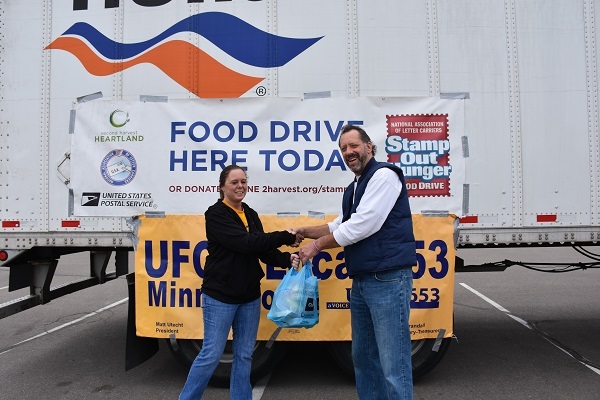 In that time, the food drive has collected more than 150 million pounds of food.